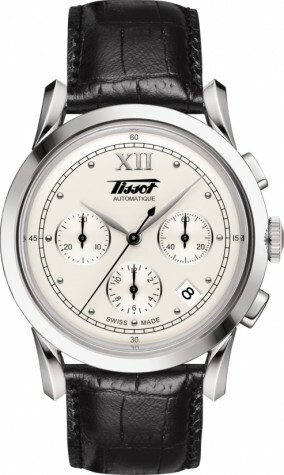 Quality wristwatch from Tissot. This classic men's watch, with features is something special. 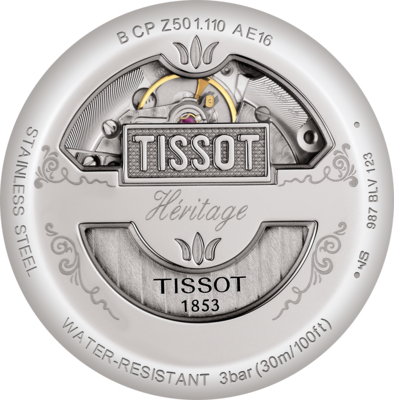 The watch case is made of stainless steel and together with the stunning dial, it completes the design. The watch is also water resistant to 3 bar.